Become a SPAR Express retailer! 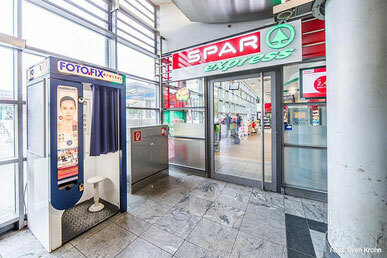 You want to become a self-employed and independent SPAR retailer or convert an existing store or shop into SPAR Express? It doesn't matter if you want to open up at an airport, at a patrol station, within a train station, in the city, in a hotel or in a shopping mall - SPAR Express is the right concept for all high footfall locations. 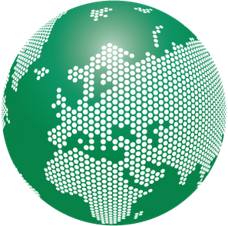 Copyright 2015 - Internationale SPAR B.V.
Today, SPAR is operated in 40 countries on four continents with over 12,200 stores! All countries can be found here! 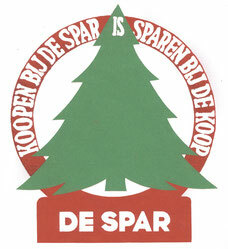 SPAR has been founded over 80 years ago. 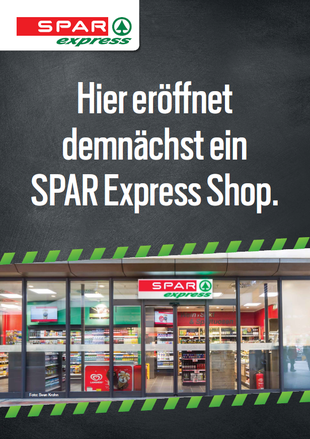 In 1952 SPAR Germany joined SPAR International! The brand's original name was "De Spar". Translated it means the fir tree! 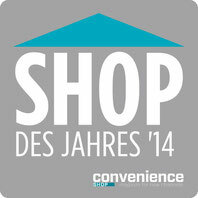 SPAR Express already won the famous shop of the year award by the magazin "Convenience Shop" twice!